1. 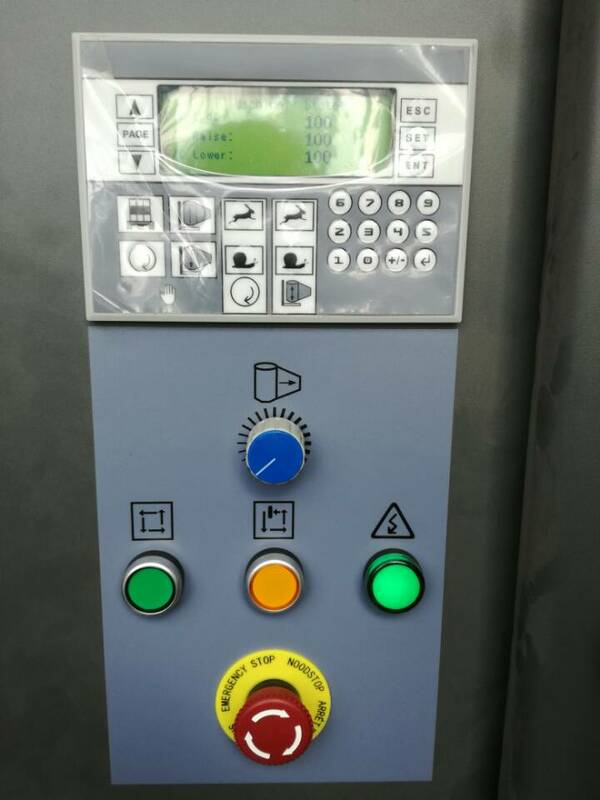 Semi-automatic model; PLC easy operation control; Pre-stretch system up to 300% of the film length (customized); Auto cut & grab film after wrap finished. 2. Stable performance, working life 10 years, quality guarantee 1 year. 3. European standard design and manufacture, same quality, but Chinese market price; pass CE certificate. 4. 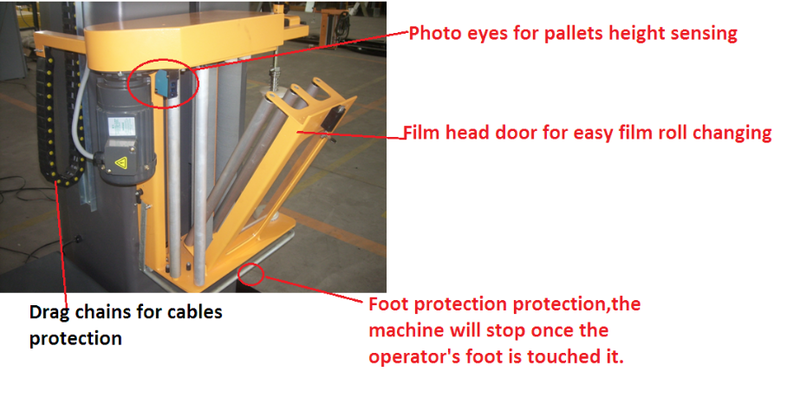 Accept customer's design order, satisfy customer's different requirements, and install weighting unit ect. Looking for ideal High Speed Wrapper Manufacturer & supplier ? We have a wide selection at great prices to help you get creative. All the Economic Stretch Wrapper are quality guaranteed. We are China Origin Factory of Semi-auto Stretch Wrapper. If you have any question, please feel free to contact us.